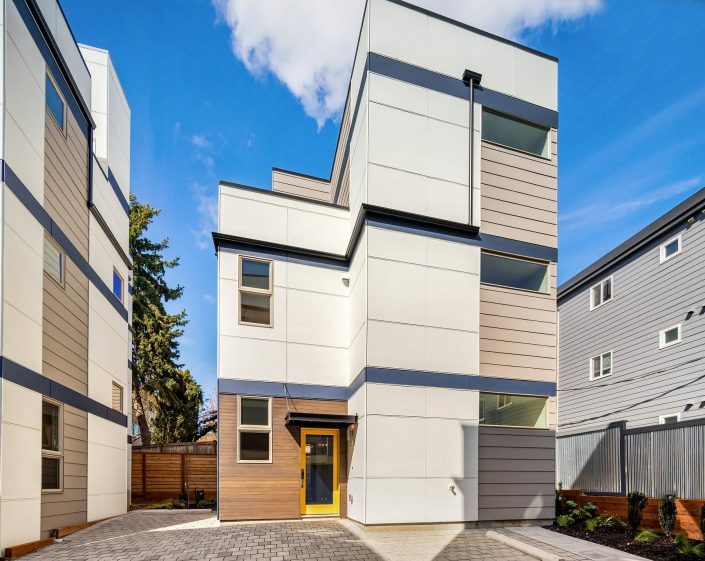 Vibrant new construction in Ravenna brought to you by Greencity Development.Enjoy stylish, bright and energy efficient living, walk able to all the fabulous shops & cafes at U-Village & steps away from the Burke Gilman trail. 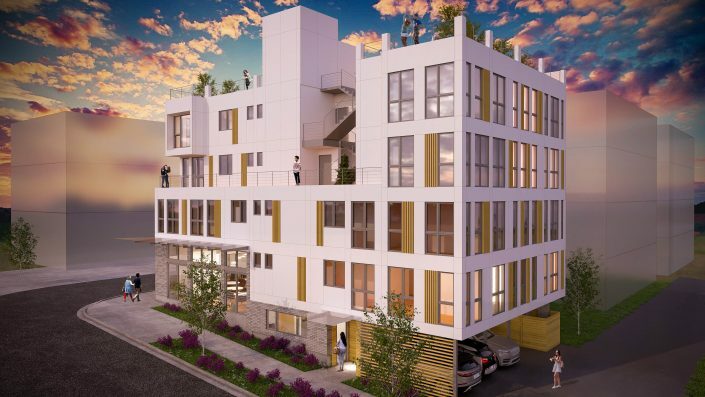 Design features include open concept main floor, walls of windows, separate guest level, swanky master suite & private rooftop terrace.Targeting Four Star Built Green for healthy living & low utility bills. Walk Score of 80 & Bike Score of 85. Welcome home! 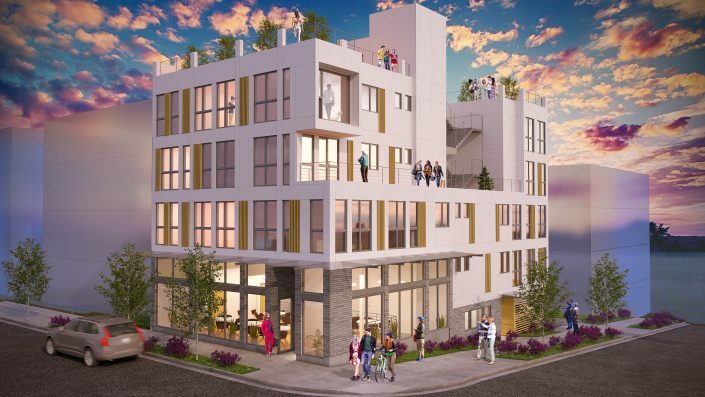 Named after a city in Italy, Ravenna is located in between the U-district, Greenlake, and Ravenna/Crowen Park; all major hubs of business and recreational activities. 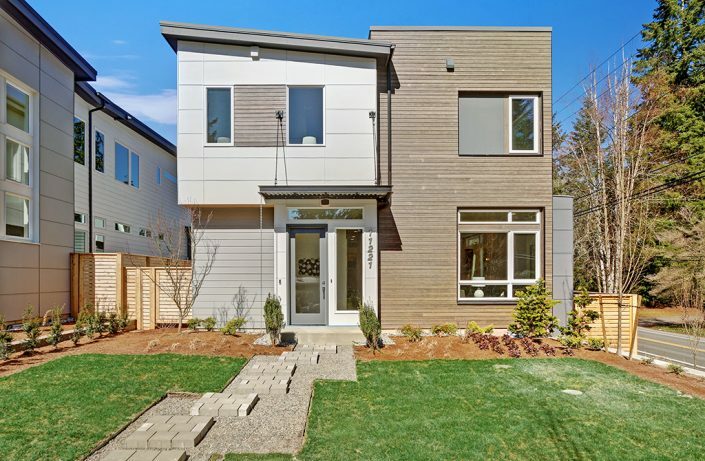 Yet, somehow Ravenna remains one of the quieter neighborhoods in Seattle. In other words, Ravenna is one of the quietest, most peaceful neighborhoods you can find that will have easy access to major attraction centers of this quality. Ravenna is so centralized you won’t even need your car! 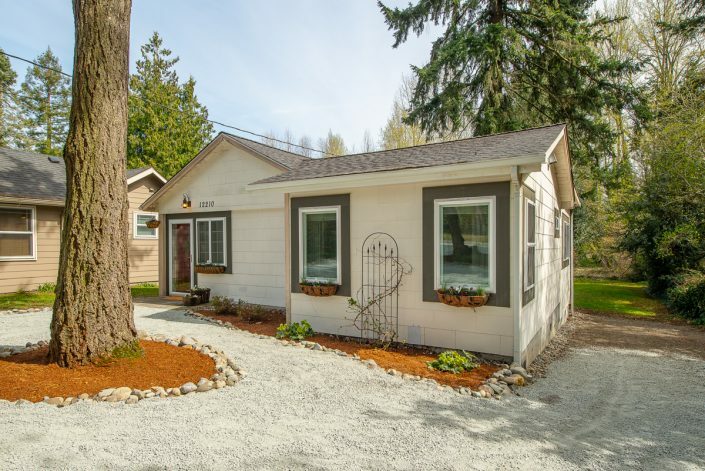 Most errands can be accomplished on foot and with the Burke Gilman trail only feet away, hop on a bike to cruise to your destination in no time!